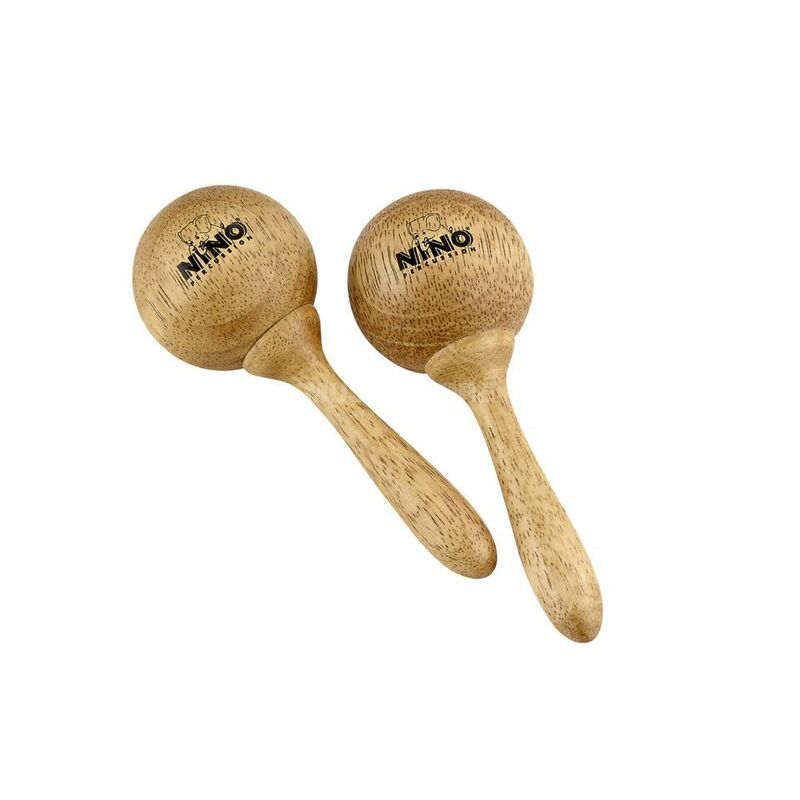 The Meinl NINO7 Maracas Small is a pair of maracas, made from wood and come in a small size. The Meinl NINO Wood Maracas sound very focused and have more attack than normal small maracas. With an ergonomically shaped handle, these maracas are made from Siam oak wood.